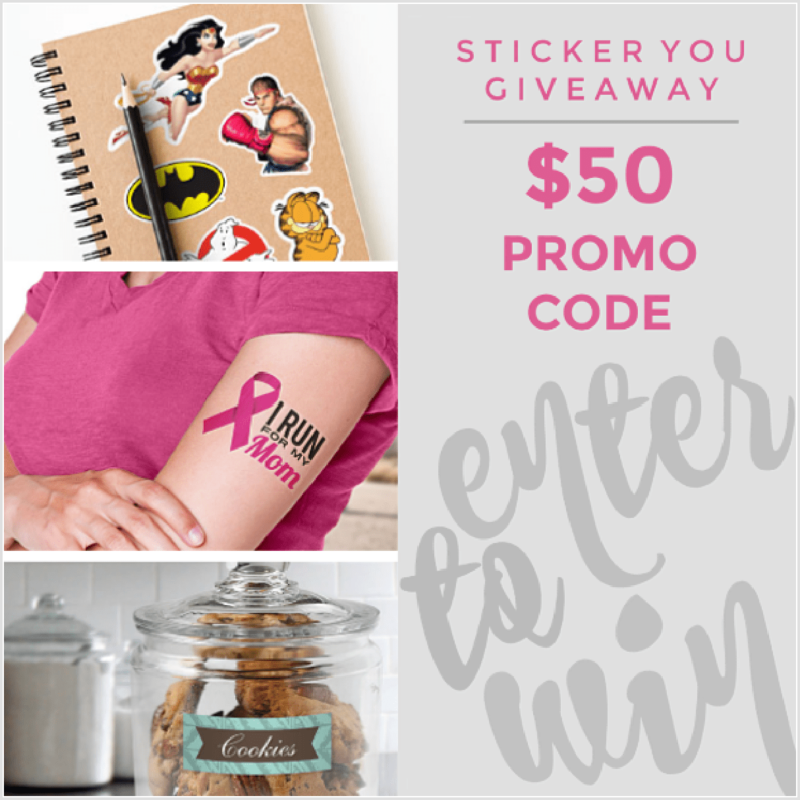 usa only – Win! Win! Win! We were without power for 50 hours because of the terrible storms. We decided to go to Carleton Place for Lunch Saturday and they lost power two minutes before we got there. Share in the comments your experience. It can be any terrible storm. The one I’m talking about was a patch that hit Ottawa Area/Gatineau. Six tornadoes now recorded at Weather Canada. It has got to be some kind of terrible record. This giveaway is hosted by Michigan Saving and More and SaraLee’s Deals Steals & Giveaways. We have done many giveaways with them now. We truly appreciate their efforts. They can answer questions about the prize. Win! Win! Win! is only helping promote this giveaway. Thanks for participating and good luck! If you’re Canadian you’ve probably already started thinking about Thanksgiving! Not many Canadians will be reading this since the contest is US ONLY. Tell me anyway what’s your favourite holiday dish? Let me know in the comments please. The whole plate is my favourite, everything mixing together because the plate is heaping so high! Yum! Can’t wait. Welcome to the Bring Home The Farm Giveaway! Do you like to cook? I do. I like to eat more. I’ve already began to think about Thanksgiving dinner. <In October in Canada> The family loves a traditional dinner. One year I made Mexican and everyone missed the turkey, except me. Overly I’m not a turkey fan. After Thanksgiving and then Christmas, I’m usually turkeyed out for months. Please share what you’d make for a Thanksgiving dinner in the comments below. I’m looking for new ideas. This giveaway is hosted by SaraLee’s Deals, Steals, and Giveaways and Michigan Saving and More. The sponsor of this giveaway is Robert Rose. We have done many giveaways with them now. We truly appreciate their efforts. They can answer questions about the prize. Win! Win! Win! is only helping promote this giveaway. Thanks for participating and good luck! I remember making soap once as a child. The smells were overwhelming. Have you done it? Also, win anything this summer? Let me know both in the comments please. Welcome to the Soap Making Fun For Fall Giveaway! This raw form base makes it easy to create amazing soaps, from simple shaped bars to complex multi-layer creations – just go with wherever you imagination takes you. Simply follow the instructions on the packaging – Cut the brick into 1-inch cubes, place into a microwave safe container, and heat until the base is fully liquid. Add your favorite skin-safe color and fragrance if you’d like, pour into a silicone or plastic mold, and spray with rubbing alcohol to remove any bubbles that may form. That’s really all there is to it and the results are amazing – it’s a safe bet you’ll never buy store brand soap again! Can you believe summer is almost over?! August was a blur to me. Win anything this summer? Let me know in the comments, please. Also, let me know anything fun you did as well, so I can live vicariously through you! We’ve connected with another blog that holds contest. Please give a big welcome to Amy & Aron’s Real Life Reviews! 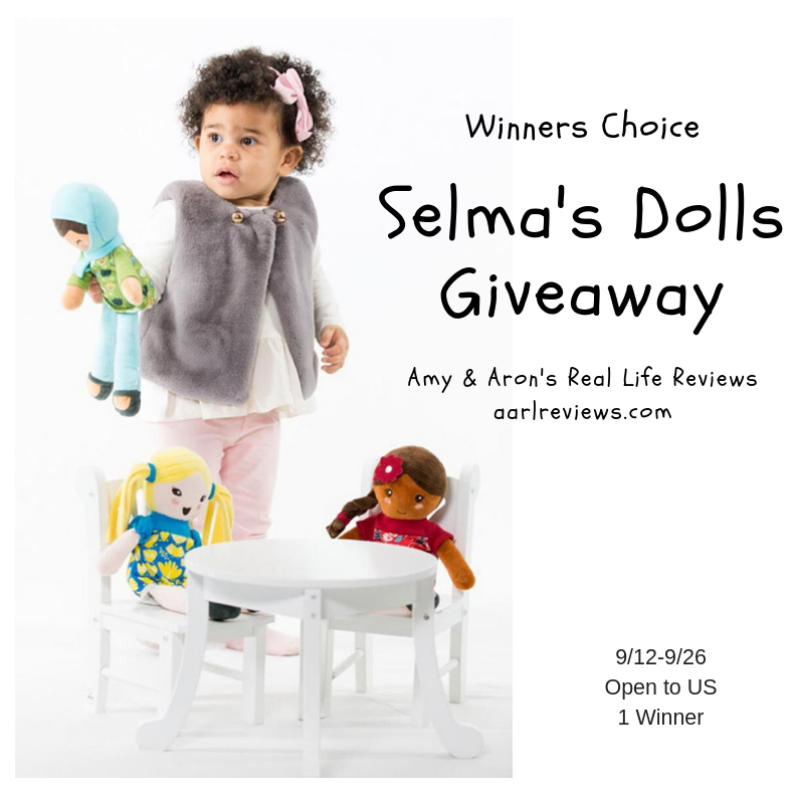 As mentioned, this giveaway is hosted by Amy & Aron’s Real Life Reviews. Hopefully this is the first of many. We truly appreciate their efforts. They can answer questions about the prize. Win! Win! Win! is only helping promote this giveaway. Thanks for participating and good luck! Prize RV $39.99Winners Choice of Annie, Ammena, or Lola. 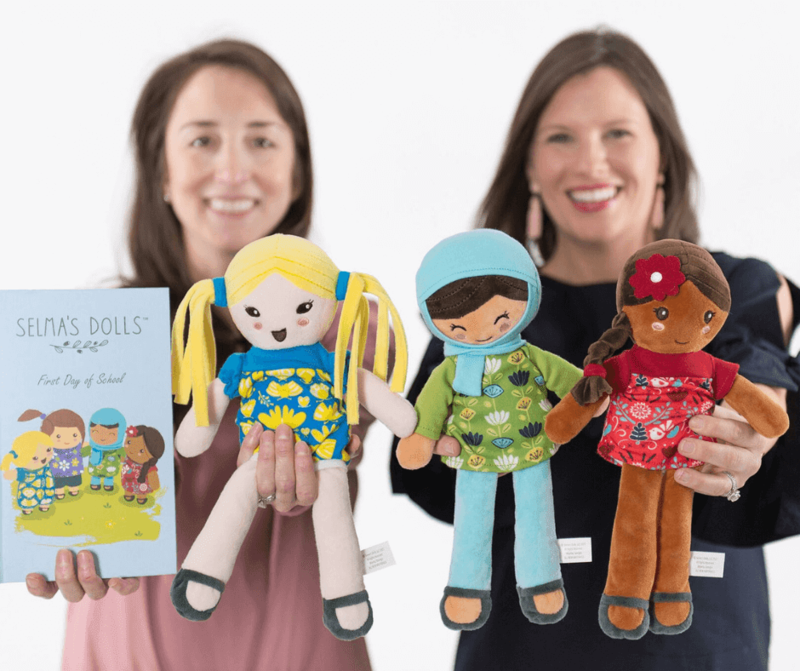 Each doll comes with the “First Day of School” book. Now for the fun stuff. This giveaway is open to the continental US. There are daily bonus entries so please check back tomorrow to claim them. Share it with your family and friends, they’ll want to enter to win too!! We do LOVE it when you “LIKE” us. Did you put your children into any interesting camps/groups this year? Playing while learning is the best way to sneak in learning. Let me know in the comments, please. I home schooled for many years. We were always looking for out of the house activities, preferably free. Socializing is very important and it needs to be in new environments to challenge ourselves. Not just going to Nanny’s house. That’s what we called our grandmother, nanny. What did you call your grand parents? Share that in the comments, as well. I’ve heard a few interesting ones, like memaw for grandmother. This giveaway is hosted SaraLee’s Deals Steals & Giveaways. We have done many giveaways with them now. We truly appreciate their efforts. They can answer questions about the prize. Win! Win! Win! is only helping promote this giveaway. Thanks for participating and good luck! Win anything this summer? Let me know in the comments please. With all the health issues, I haven’t been entering contests lately, so I haven’t won anything in months. You do need to participate to win, after all. Do you have tattoos? Tell me about them in the comments. Or better yet tell me about them on twitter and add a picture! I’d love to see them. Technically I don’t, but before radiation therapy they put three blue dots in different places on your body for the radiation machine to set itself up by. So I have three tattoos… all a single blue dot. Fancy. I have found another blog that offers contests. Please give a big welcome to Mommy’s Playbook. As stated, this giveaway is hosted by Mommy’s Playbook. This is our first giveaway with her. We truly appreciate her efforts. She can answer questions about the prize. Win! Win! Win! is only helping promote this giveaway. Thanks for participating and good luck! Do you need ten tattoos for your a family trip? Iron-ons for a special event? How about one special sticker for your child’s collection? Whatever you’re looking for and in any quantity you like, Sticker You can help! Use Sticker You’s online editor to create Custom Temporary Tattoos. Choose from a variety of pre-made artwork or upload your own. They are perfect for business, DIY projects, and people of all ages! Each tattoo is easy to apply with water, they are lead and mercury-free, and easy to remove with baby oil if you don’t want to wait for your temporary tattoo to fall off on on it’s own without scrubbing in 2-3 days! Label it, Don’t Lose it! Sticker You has all of the kids labels you could ever want! 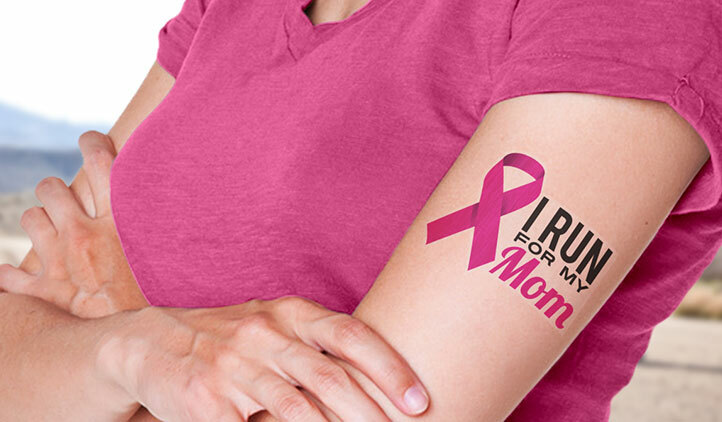 Look to Sticker You for allergy labels, book labels, kids iron-on labels, name labels, shoe labels, and stick-on clothing tag labels! Your kids will love getting stickered with StickerYou! 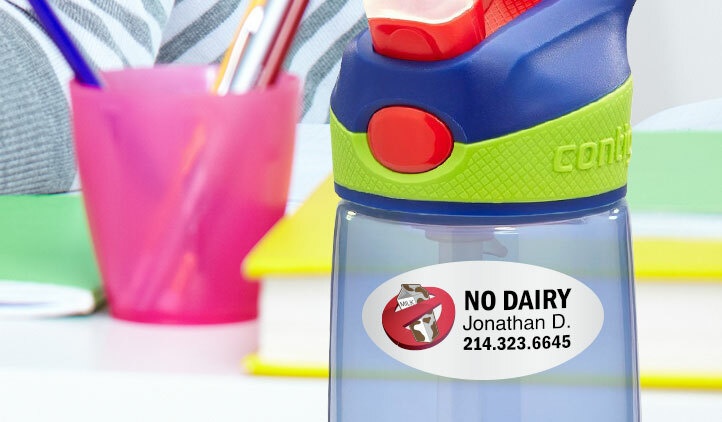 Personalizable and waterproof, StickerYou labels will last forever on your child’s favorite things, but won’t leave a sticky residue when it’s time for a change.